National Bank of Malawi (NBM)’s profit after tax is reported to have grown by 14.3 percent to K 14.5 billion in 2014, up from K12.7 billion earned in 2013. This is attributed to a stable micro-economic environment during the second half of last year in the aftermath of the May 20 Tripartite Election. NBM board chairperson Matthews Chikaonda told shareholders at the bank’s 43rd annual general meeting last Friday in Blantyre that although the business environment in the first half of the year was challenging, things improved in the later months of the year. He said the negative economic developments at the beginning of the year considerably slowed down economic activity and had a direct effect on NBM’s business. 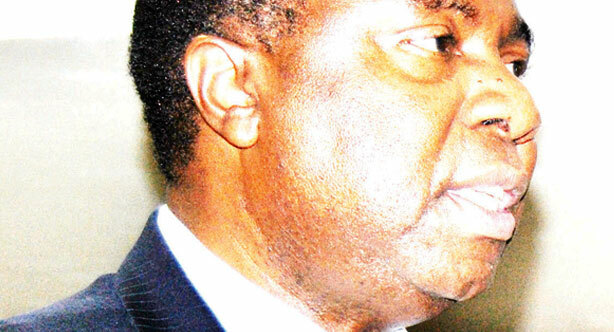 “Tight monitory policy pursued by the Reserve Bank of Malawi kept interest rates high throughout the period,” said Chikaonda. Despite the harsh environment, NBM loan book registered a growth of 26 percent while deposits grew by 16.6 percent by end of the year. The bank also registered a 39 percent growth in its personal and business banking lending portfolio which comprises of leasing, personal and SME banking. Looking ahead , Chikaonda was optimistic that business will continue to grow and that the profit margin would also increase although there is a downward review in the country’s economic growth. Meanwhile, NBM has declared a total dividend of K7.1 billion to its shareholders broken down to K15.35 per share. The bank had already paid an interim dividend of K2.5 billion in September last year. William Kumwembe – who has written 457 posts on The Times Group.